One story home 4bd, 2ba, 2045 sq ft built in 2004 on .16 acres. 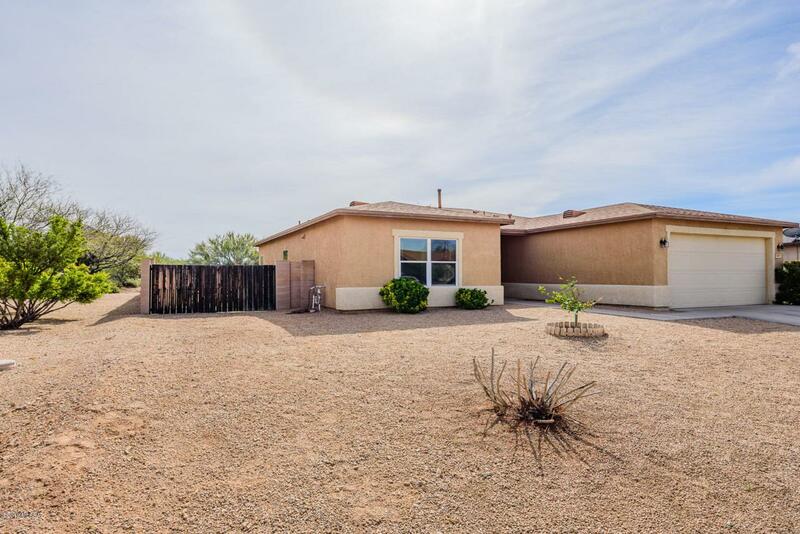 This home sits next to a neighborhood park, has mountain views, no rear or side neighbor, backs up to open natural desert. 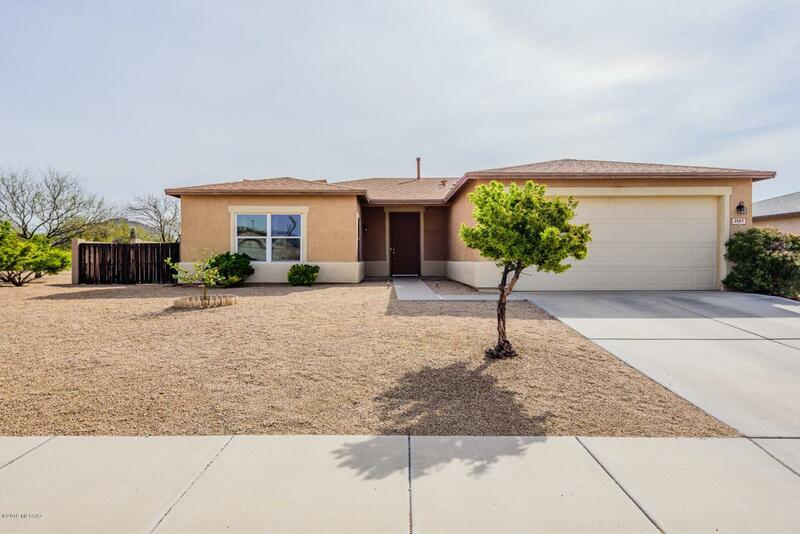 Inside features upgraded flooring, stainless steel appliances, open floor plan, large kitchen opening into family room and dining area. 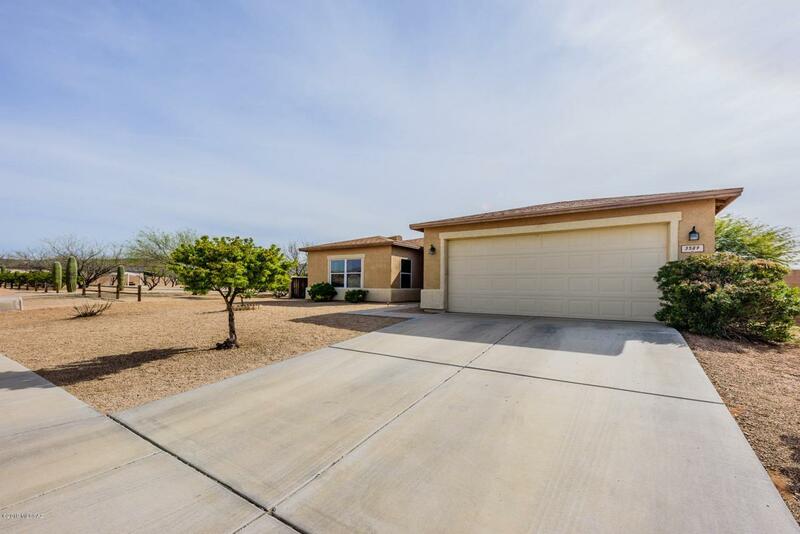 Large bedrooms, master has walk-in closets. French doors to one bedroom. 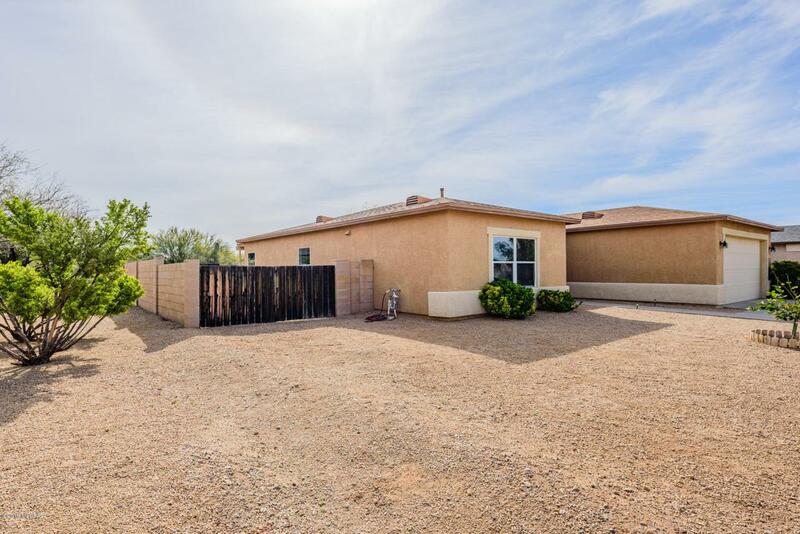 This home has gained value over the last four years steadily and will continue to shine as one of the best lots in Tucson Mountain Sanctuary.